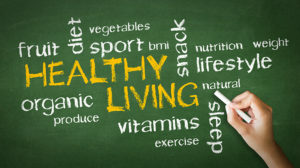 Lifestyle counseling is incorporated into every treatment plan along with sound nutritional guidance to assist our patients in reaching their wellness goals. The World Health Organization (WHO) points out that our way of life has a 60% impact on our health as well as quality of existence here on earth. The bad news is that we as Americans largely lead unhealthy lifestyles, according to the U.S. National Health and Nutrition Survey conducted in 2016. The study examined people based on four core principles; whether they avoided smoking, took time to exercise, attempted to control their body fat and ate the right meals. The findings indicated that a scary 97.3% of Americans basically don’t go to the trouble, and this is indeed a worrying sign. People who do not lead healthy lifestyles face a host of problems, all the way from disability and disease to death. In fact, the Centers for Disease Control point out that anything between 40% and 63% of the deaths that occur in the US each year can be avoided if only people would make a turnaround in terms of their way of life. While these statistics are mind-blowing, a lot of people have a hard time understanding how the simple choices they make in life could lead to death or constant pain. Take the case of the average American, who works 34.4 hours a week. With this kind of schedule, most of us find it hard to squeeze in a little time for exercising, and this leads to weight gain, which comes with its host of problems. The same American may not find enough time to sleep, and this ends up compounding the already existing health conundrum. Some people will engage in smoking or binge drinking, and these two choices also come with their own toxic can of worms. The net effect is coronary diseases, obesity, depression and a whole host of other problems. While we are a primarily acupuncture clinic, we believe that lifestyle counseling is very much part and parcel of our responsibility to our patients. While it is great to go to the doctor to have diseases related to lifestyle treated, what actually matters is how you handle the choices that landed you at the doctor’s in the first place. At the clinic, we have a comprehensive treatment program that identifies the unique facts relevant to each patient’s life and counsels them appropriately. We believe in putting you on a consistent path to great health, and while our acupuncturists do a great job, you can only sustain good health if you know what you are doing wrong and learn how to steer clear of it. Acupuncture as a form of treatment has a focus on your wholeness, which is why our patients readily embrace lifestyle counseling to go with it. We know that each one of our patients is unique, and that is why we work hard to incorporate lifestyle counseling to fit in with the challenges facing each individual we take under our wings. 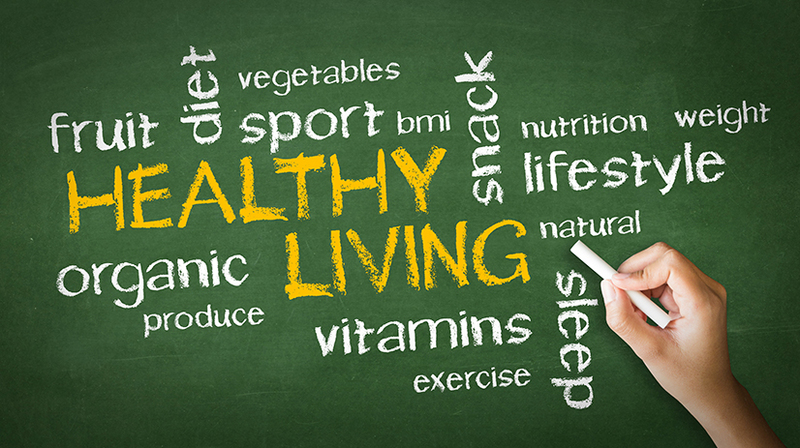 With us, great health is guaranteed, but you do have to stay within the confines of healthy living. Learn more about our style of medicine.